Linda Sauke conducts missionary outreach and church resource development activities through ReachGlobal. ReachGlobal is the EFCA International Mission and is dedicated to glorifying God by multiplying healthy churches among all people. Linda specializes in Instructional Design and Teaching English as a Second Language Consultant. Linda is a Trainer and Materials Writer and online studies Facilitator and facilitator instructor. 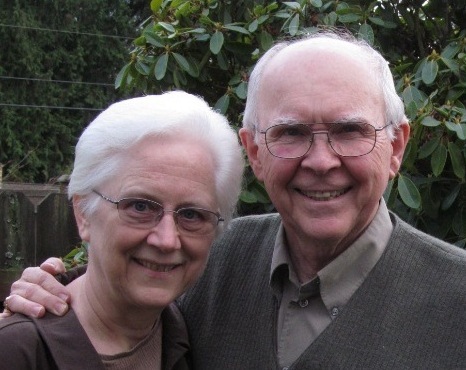 Linda and her husband, Ron live in Lynnwood, WA They have served as missionaries in Hong Kong and the Philippines.